for your business - AND WE CAN SAVE YOU MONEY! Small Businesses need affordable disaster recovery and business continuity solutions! 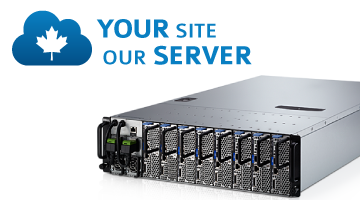 Enterprise level performance, reliability, and security with small business affordability. 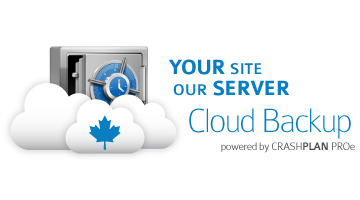 Instantly scalable virtual Cloud Servers. Run your applications on the best hardware and only pay for what you need - when you need it. Secure, automatic, continuous data protection. one of our secure Canadian data centers. Support for Mac, Windows, Linux, Solaris, and your favourite smartphone or tablet. all the features you need for one low price. Never miss another call. 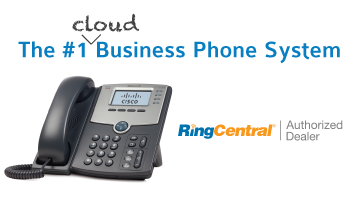 Manage your phone system from anywhere - even your smartphone! Ask about our available all-inclusive, fully managed phone administration service.